My name is Peter Dunn. 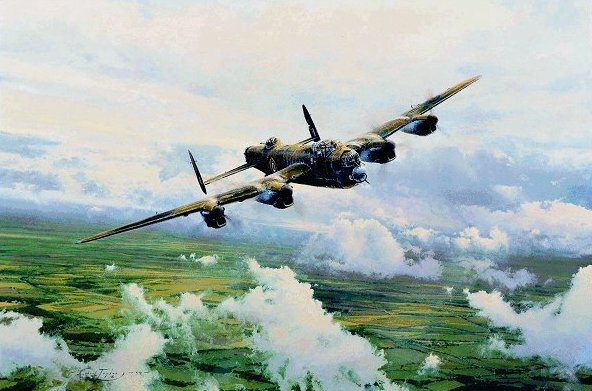 My father-in-law, Jan (John) Goulevitch, DFC, was a pilot with 460 Squadron and flew one mission in "G" for George. While he was still alive, I was intrigued with the various stories that he told me about his exploits during his time with 460 Squadron RAAF. It was these stories that lead me to start this home page on 460 Squadron RAAF. 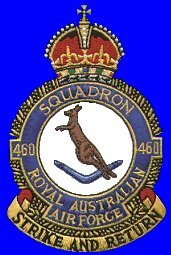 I would be very interested to receive any stories or recollections by former Air Crew and Ground Crew of their time with 460 Squadron RAAF. I am also interested in borrowing any photographs of 460 Squadron RAAF that I can scan to place on this Home Page. 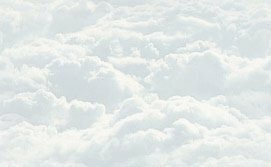 Index to the book "Strike and Return"
"G-for-George - A Memorial to RAAF Bomber Crews 1939 45"
"Pathfinder - The Peter Isaacson Story"
"In the Air-On the Ground"
"One Way Flight to Munich"
This database by Jan is absolutely fantastic! !